If you’ve ever called in to Tolar Systems to inquire about an invoice, you might have had the opportunity to speak with Suzanne Ramos, our Accounting Assistant and the subject of this month’s Employee Spotlight. 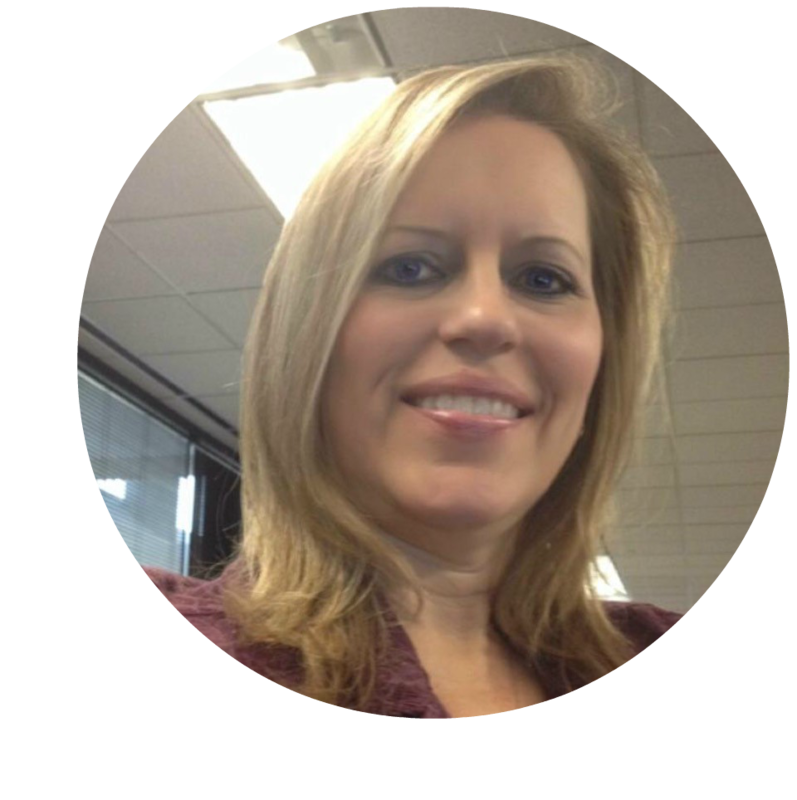 Suzanne’s role at Tolar Systems involves managing our Invoicing, Collections, Accounts Payable, Accounts Receivable, Payroll, and Purchasing/Returns processes. We interviewed Suzanne to learn more about how she sees her role and what’s important in her life. Learn more in this month’s Employee Spotlight on the Tolar Systems blog. I always welcome clients to contact me. I can help them most if they have any questions regarding their invoices, payments, the Tolar payment portal, their monthly agreements or balances and/or credits on their account. What major life milestone have you reached lately and what does that accomplishment mean to you? I have reached the double nickel age. Yes, that is 55 years young. I accept this age as a challenge to stay healthy and active both mentally and physically. My German Shepard, Sadie. When my alarm goes off, she is at my bedside nudging me with her cold nose to get me out of bed to start the day. Keep on keeping on! My Dad recently passed away due to Alzheimer’s disease. Whenever we visited him, he didn’t always know who we were, why we were there or his or our purpose. He lived in a very confused state during his last years with us. But, he would always tell us that no matter what life throws at us to keep our chins up, smiles on our face, embrace life and keep on keeping on. I have a passion for health and fitness. I am a member of a local health club where I participate in exercise classes. My favorite classes are step, body combat, cycling and resistance training. I also love to run. I am currently training to run the Cowtown Half Marathon in Fort Worth, Texas at the end of February. We thank Suzanne for the great care she takes of our clients and wish her luck in the Cowtown Half Marathon next month!